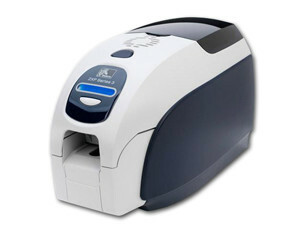 The ZXP Series 1 card printer provides high-quality card printing at a market leading price. 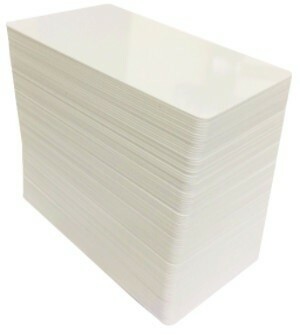 Ideal for low-volume, single-sided printing applications in colour or monochrome. A small footprint allows the ZXP Series 1 to fit in the tightest workspaces, making it the right choice when space is limited. 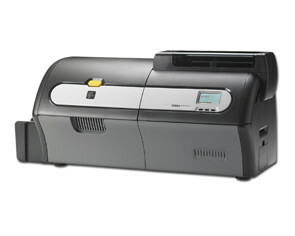 ZXP Series 1 Standard Features, Specifications and Printer Options.